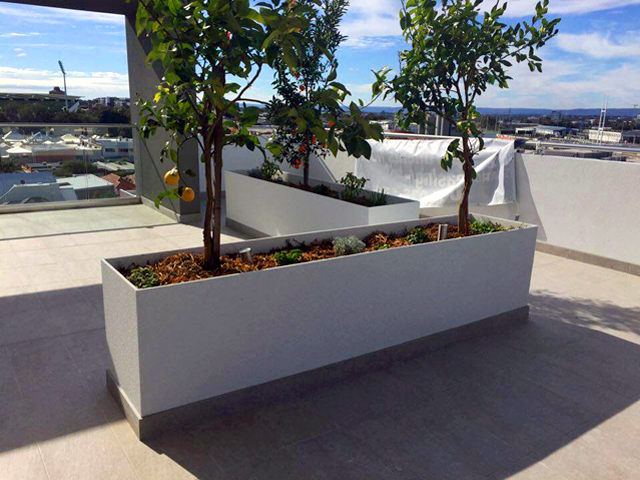 Glass Reinforced Concrete (GRC) has increased in popularity in recent years due to its versatility, strength and lightweight composition. Mascot Engineering offers the highest quality GRC products on the market thanks to its unique manufacturing process, which has an established 35-year history. 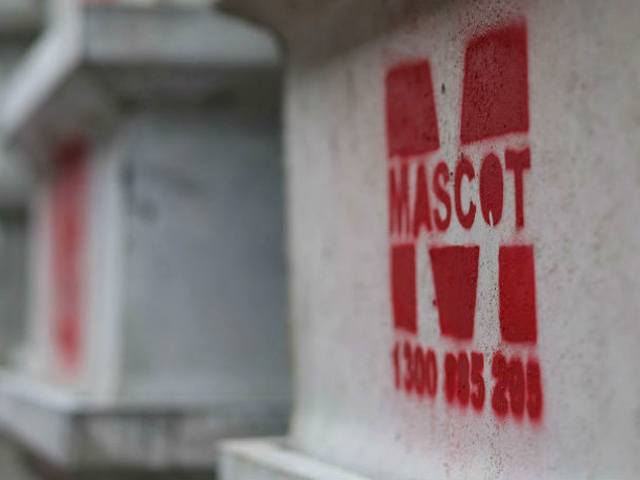 Established in 1920, Mascot Engineering Group is wholly Australian-owned and the largest manufacturer of GRC in the Southern Hemisphere. 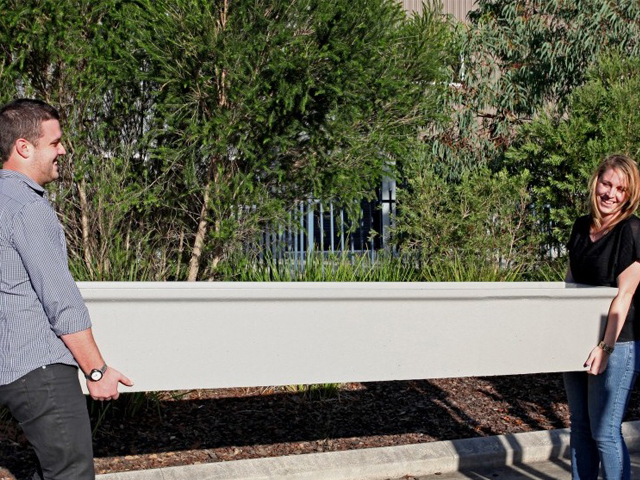 Not only that but they were also one of the first manufacturers of this material in Australia, with their unique manufacturing process producing the highest quality GRC for use in the building industry since the mid-1980s. 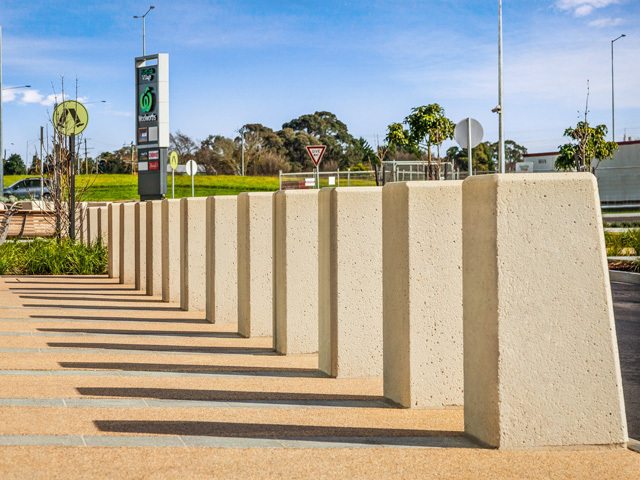 Glass Reinforced Concrete (GRC) has a wide range of applications, including drainage, building and landscaping, and is the answer when versatility, strength and convenience are the key requirements of a project. 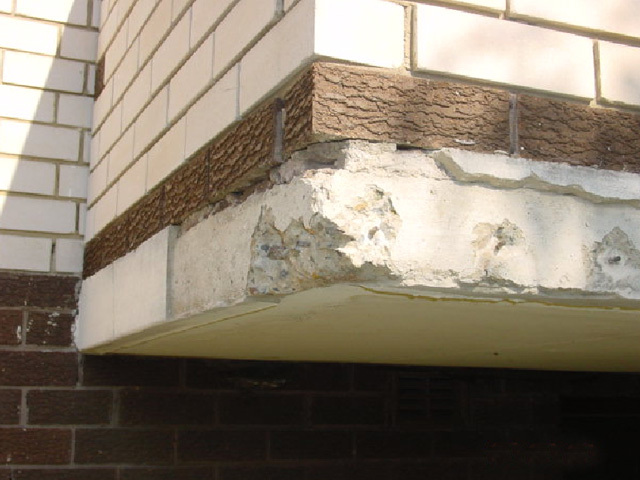 WHAT IS GLASS REINFORCED CONCRETE? Mascot GRC is a composite of concrete and fibreglass technologies. 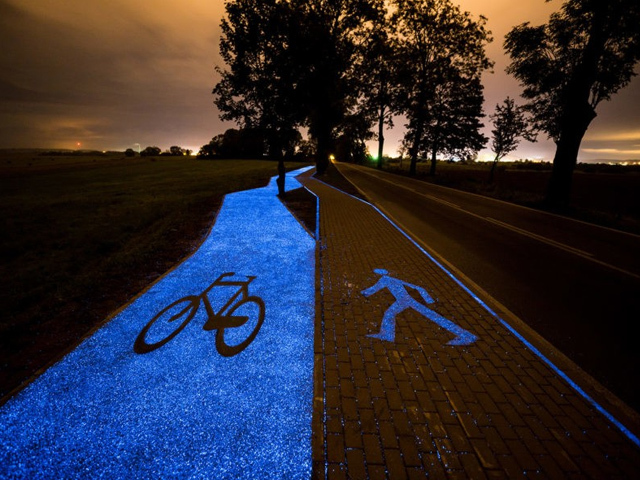 It has the benefits of both products: the solidity of concrete and the high instantaneous strength of resin fibreglass. Mascot’s unique manufacturing process ensures an even distribution of glass fibre reinforcement throughout the concrete, allowing for a product that is equal in strength to traditional steel reinforced concrete, although much thinner and lighter in weight. The absence of steel ensures there is no chance of corrosion or conductivity and is also resistant to acid attack. 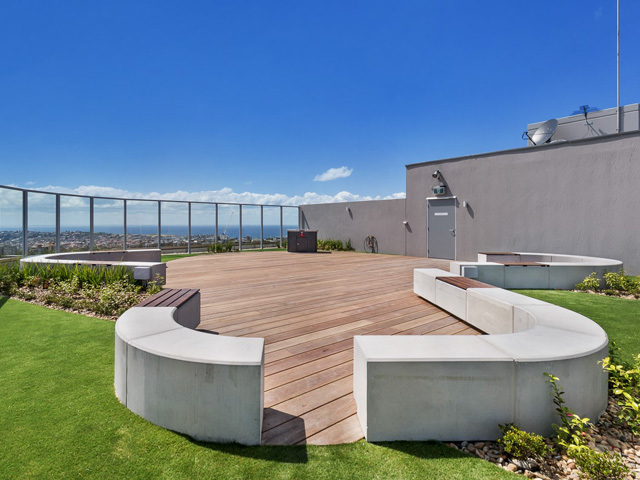 Glass Reinforced Concrete technology lends itself perfectly for use in high rise landscaping projects, including balconies and rooftop gardens. At up to one tenth the weight of traditional steel reinforced concrete, the need to structurally reinforce a high-rise project for heavy loads is minimised substantially. 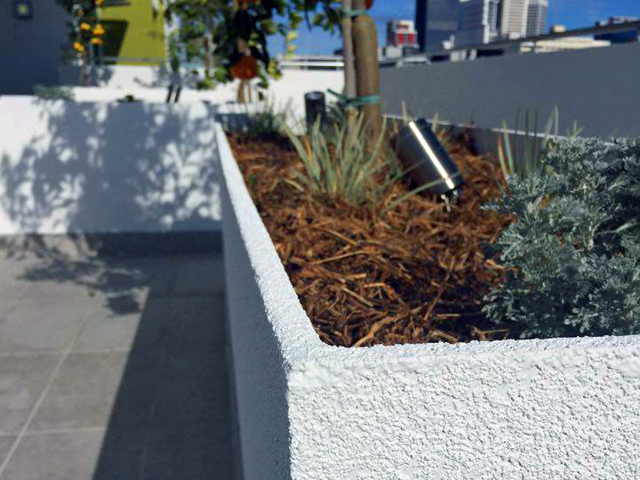 Mascot’s range of GRC planter boxes are lightweight and in many cases are designed to be transported onsite using the building’s lift systems, depending on the size of the lift cavity. 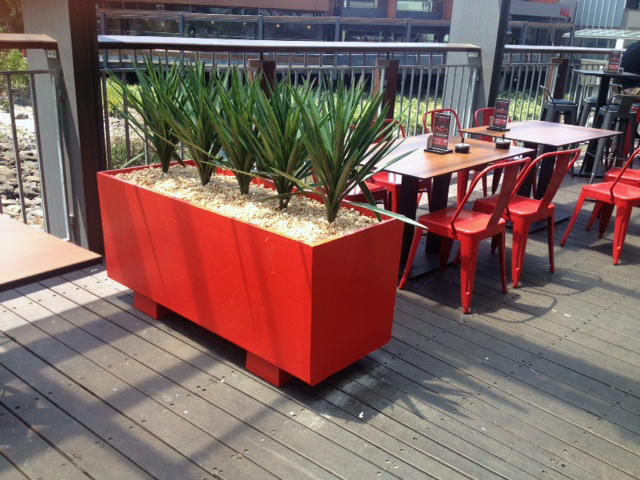 Mascot’s GRC planter boxes are strong and durable enough to withstand the potentially punishing temperatures of any outdoor environment, such as extreme heat and cold, and can be clad in any material, allowing for seamless integration with the overall aesthetic of the project. 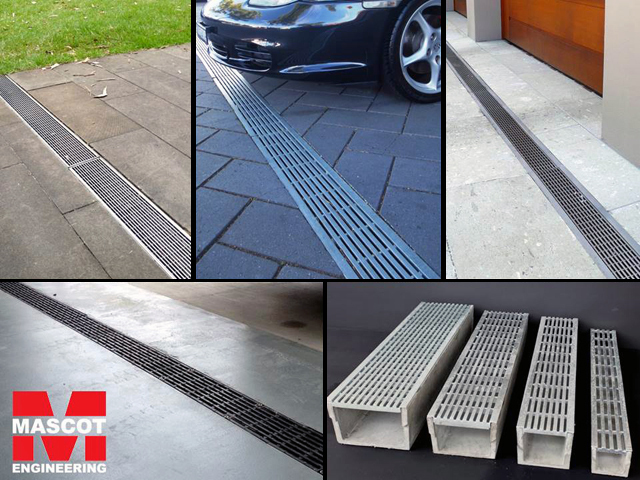 GRC is also useful in drainage applications – such as channel systems for driveways – and for use as drainage pits due to it high strength and resilience. It is approved for use in any application that requires a load rating up to a Class G, so it is suitable for a wide range of environments and projects. Not all GRC is the same. 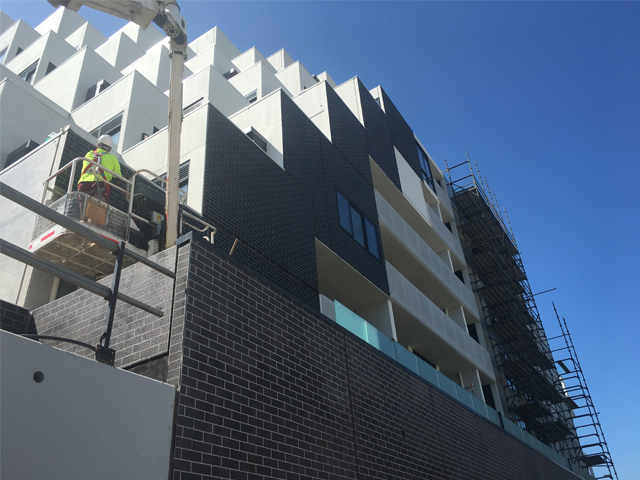 Mascot’s unique method of producing GRC has been tried and tested over the last 35 years in Australia for use in the building industry, so you can be assured that the end product is of the highest quality and meets all the necessary standards and approvals. 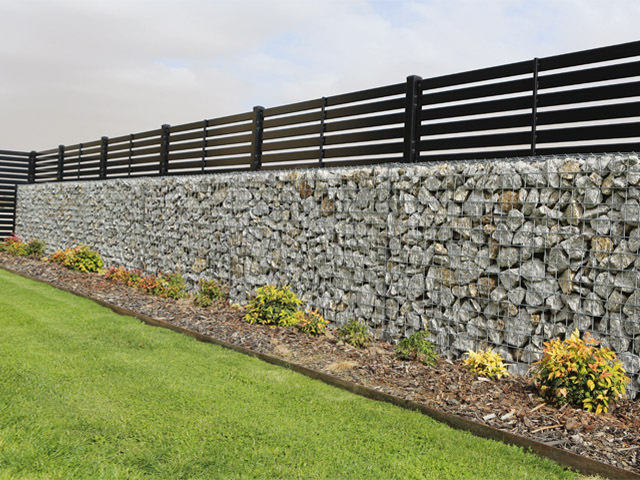 Inferior products can result in compromised strength and durability, so you can be assured of value and quality when you work with a trusted product from the most experienced manufacturer in the Australian market. To find out more about why Glass Reinforced Concrete is the perfect lightweight solution for your next project, call Mascot Engineering or visit their website via the links below.